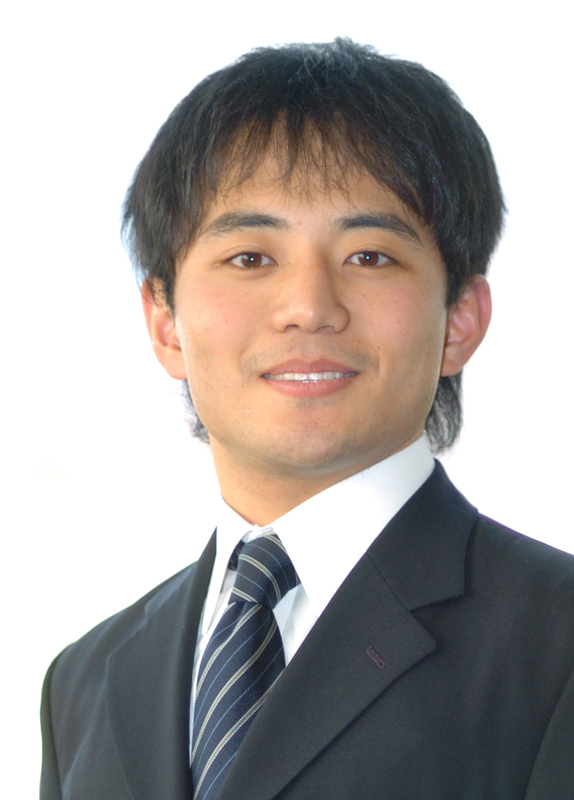 中台康紀　Yasunori　Nakadai, M. Eng. １）Y. Nakadai, S. Kondo, R. Tanaka, and M. Unno, Anion Recognition by a Dinuclear Zinc Complex with 2,2’-Binaphthalene as a Spacer, The Third International Symposium on Development of Silicon-based Functional Materials, Kiryu, Gunma, Nov. 30, 2007.